The HR M&A due diligence is a major contributor during the three phases of a merger, i.e. due diligence, the first 100 days of the M&A process, and the remaining part of the merger until completion. 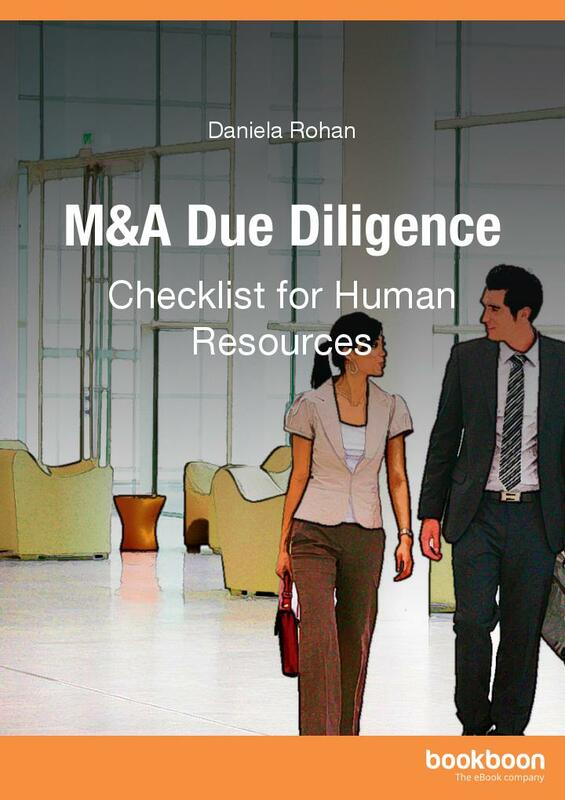 This article is based on “M&A Due Diligence Checklist for Human Resources”, an eBook tackling HR M&A due diligence in support of business leaders, HR professionals and HR consultants. Human Resources have evolved professionally in the past 20 to 25 years from an administrative and bureaucratic function to a strategic partner to business. During M&As, the human resources function not only delivers operational personnel solutions, but is also requested to contribute to the business, legal, technical/ technological, cost and human capital integration processes. Keep HR aligned with business needs. M&A’s are difficult and painful. HR M&A due diligence is key to an effective merger process. The 7-Steps converge in a roadmap for HR professionals who deal with M&As. Do you find the above-mentioned applicable to your organization? What are the most important risk factors for you? What resources would you need to make the HR M&A due diligence and subsequent merger successful?